We’re back! 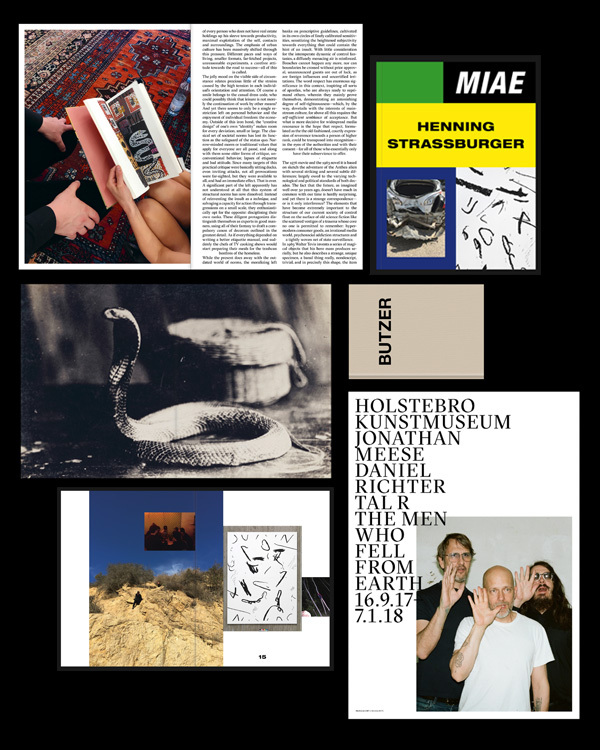 Nice work and submission from Berlin based designer Studio Martin Steiner. 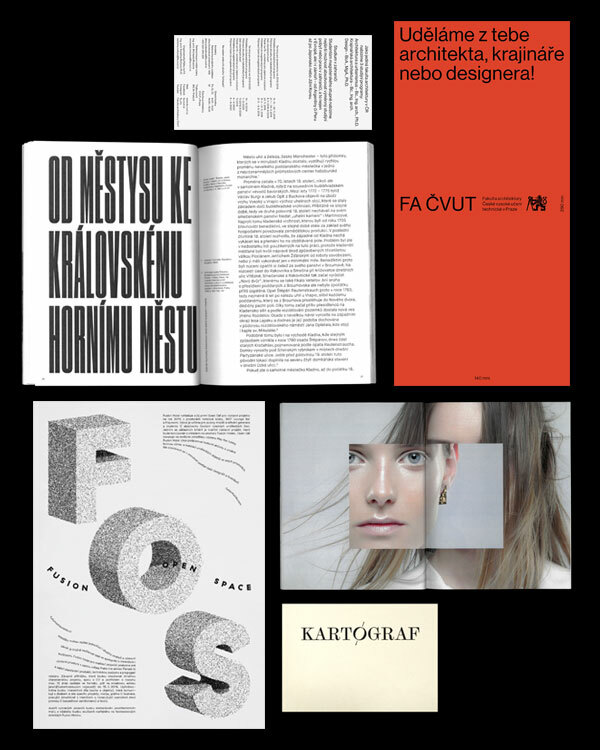 Cool work from Kiev based design studio JUGOCEANIA. Run by DIMA GORENIUK and SERGEY KHILOBOK. 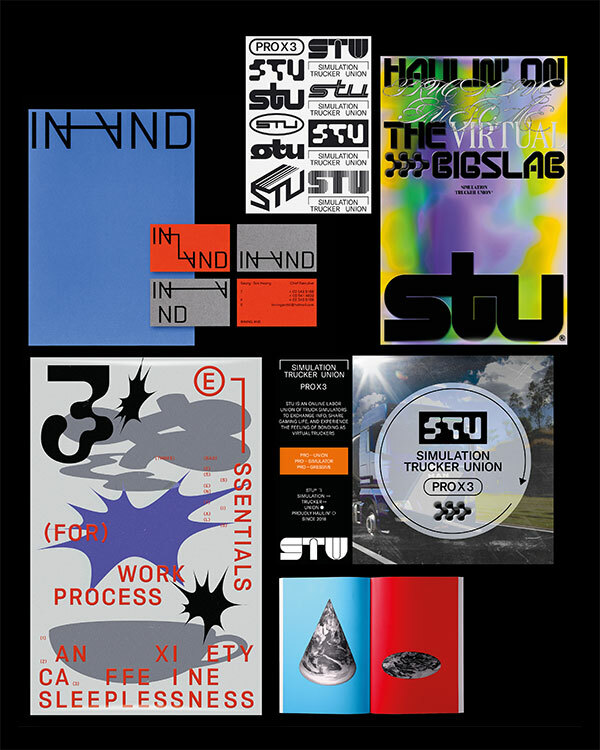 Happy to announce the new Catalogue site now online. 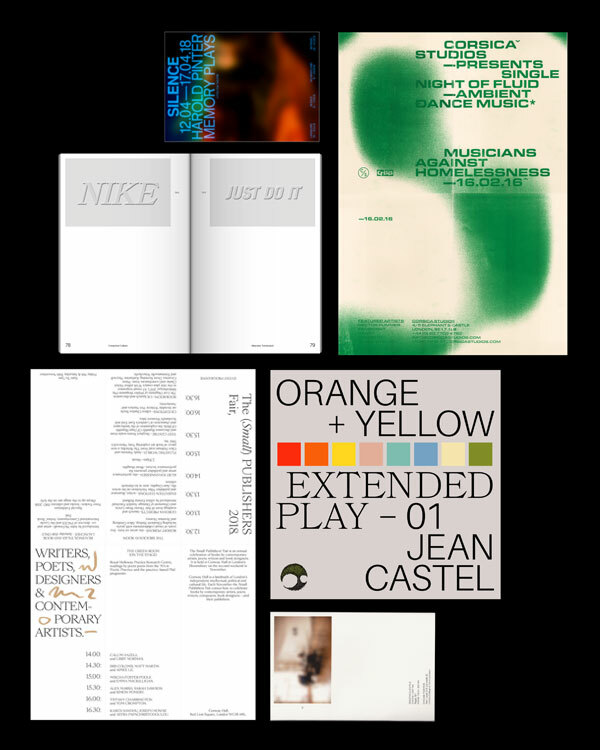 Showcasing a selection of work from the past few years and brand new projects. Take a look here. Amazing work as always from Ghent based 6’56”. 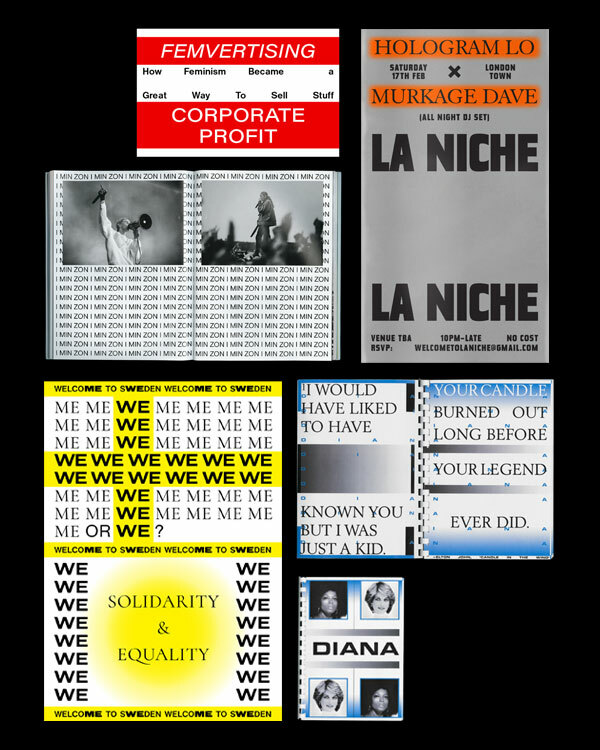 Cool work from Stockholm and London based designer and artist Johanna Burai. 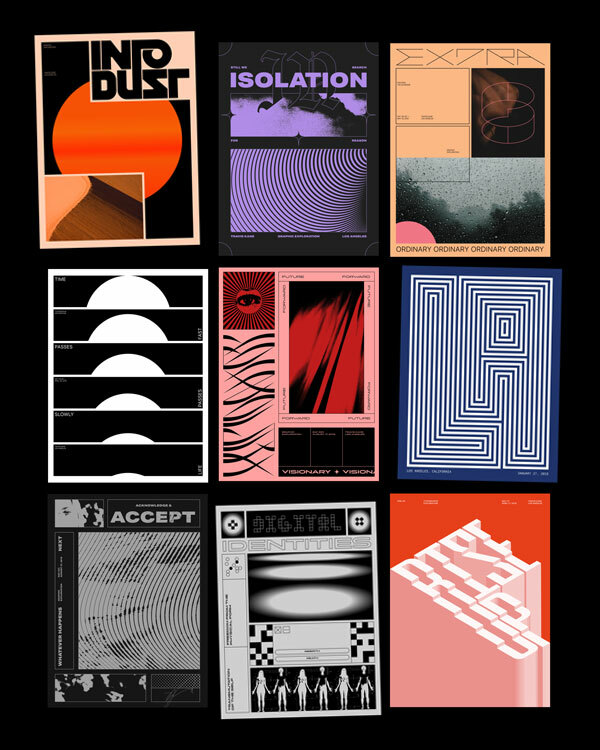 Some nice posters up on the shop of Los Angeles based Travis Kane. Also check his Instagram for more work. 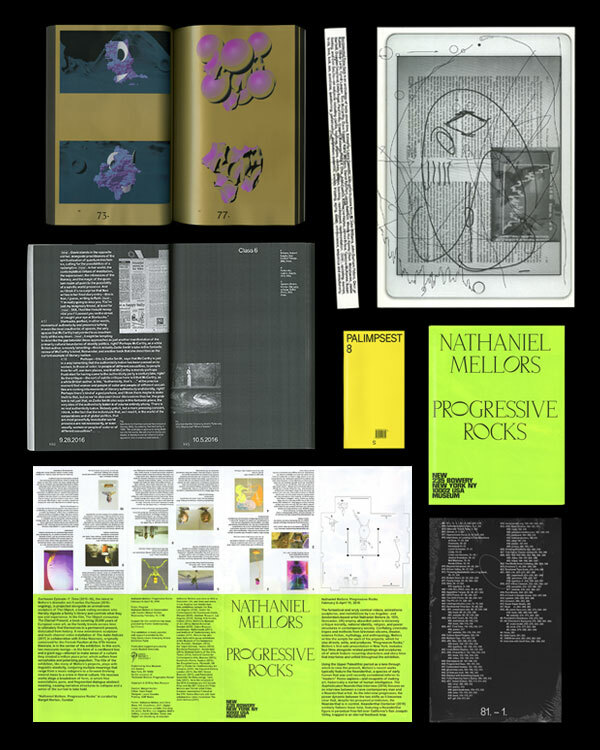 Nice work from graphic and type designer Montague Llywelyn Roberts. 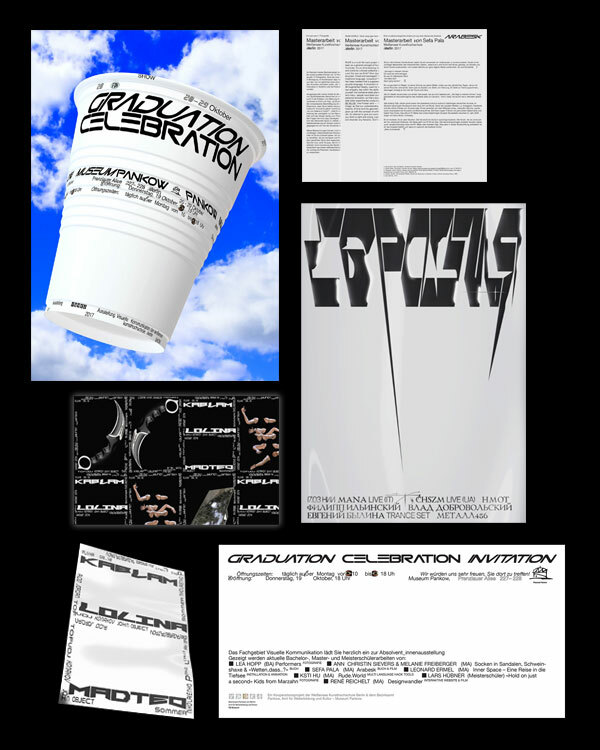 Great work and submission from LA based designer Matt Asato-Adams. Beautiful work from NYC based designer Laura Coombs. 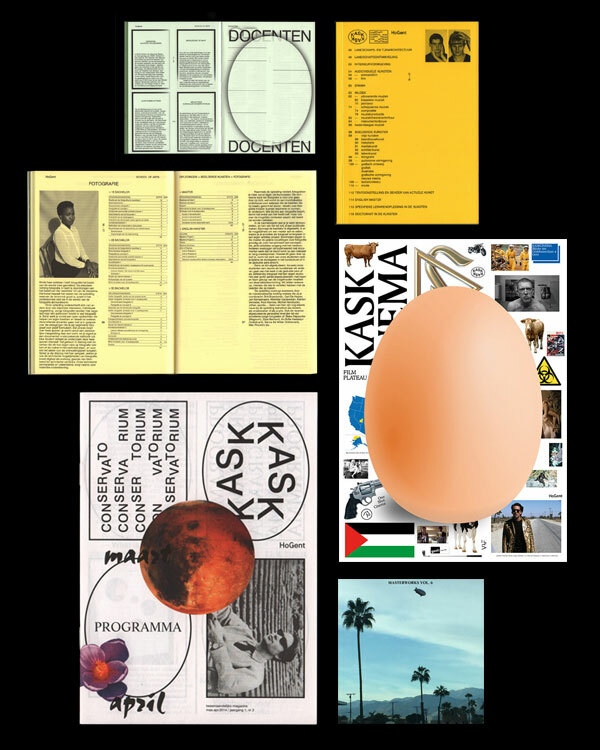 Excellent work and submission from Prague based design office Martin Utíkal. 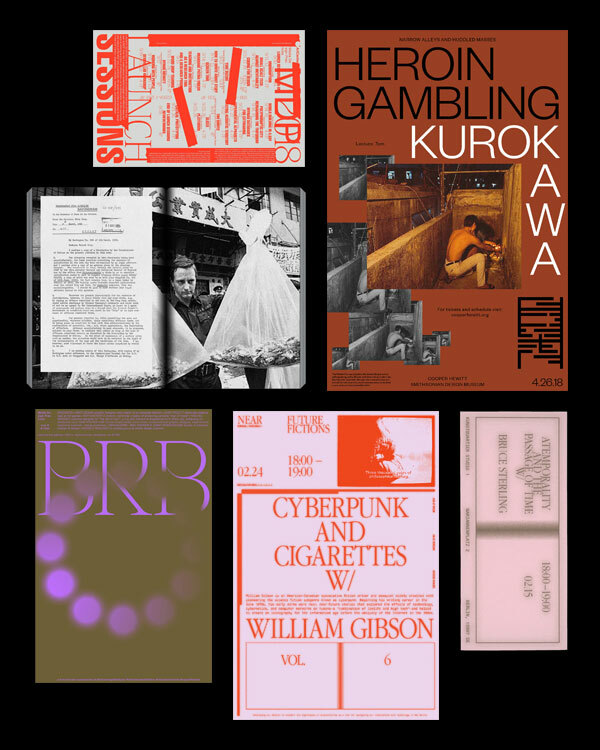 Library Paper 09 is available to purchase online now. 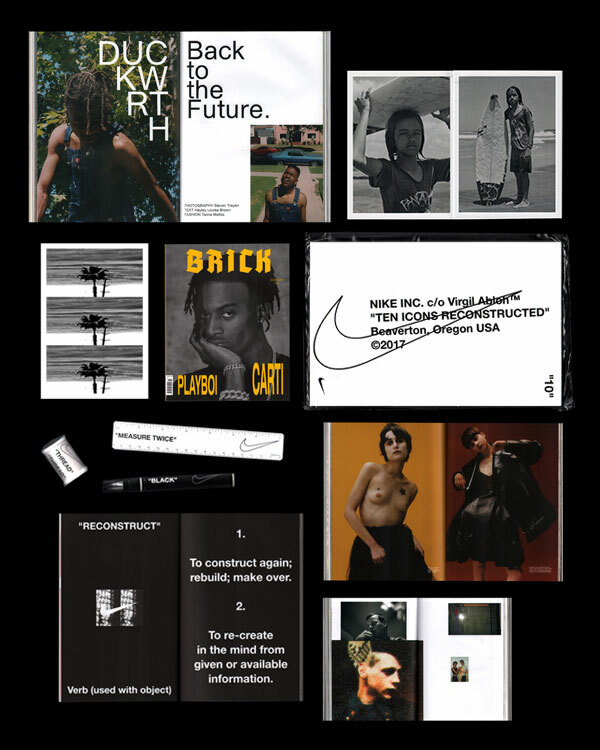 This issue features: covers by Cali Thornhill Dewitt, zine by Peter Sutherland and foreword by Omar Almufti as well as a ton of amazing contributors. Check them out here. Cool work and submission from Hui yeon Hwang.